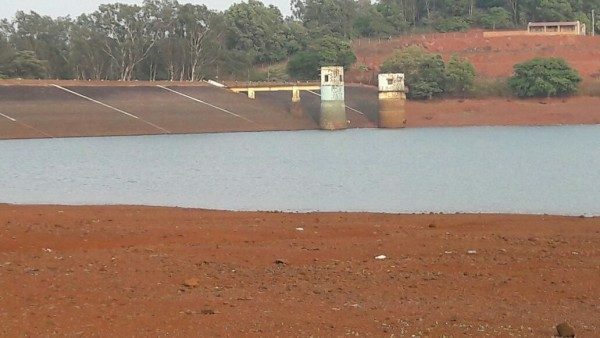 With very little rainfall this monsoon the water in Rakaskop reservoir could last upto May 15. Many parts of the city are now getting water twice or thrice a week which could again get affected with the water levels deprecating. Water has to be used cautiously and only for drinking purposes first and then for other reasons. Water will have to be saved and also new techniques like rain water harvesting must be utilized so that the ground level of water is maintained. If we ignore these things now it will be ill fate that we could also become Latur. Latur is facing an acute water shortage and water had to be transported by rail to Latur as there was no water source nearby. Hence each one must use the water very cautiously and judiciously.